It's thawing out here in Leavenworth, and we're looking forward to beautiful spring and summer seasons at Snowgrass Lodge. Read on to find out what's happening here in the upcoming months, from women's gatherings, yoga and body-awareness retreats, and health-focused workshops, to our local farmers market (Snowgrass is a sponsor!). 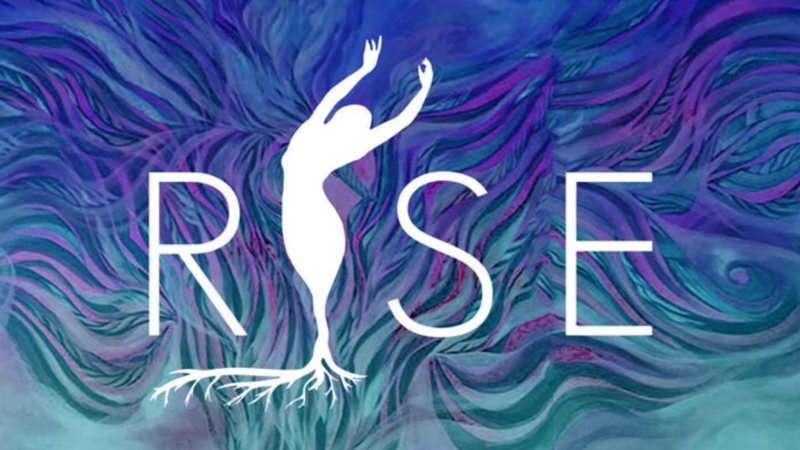 This 3-day women’s gathering will offer lessons from various teachers in the areas of Nature-Driven knowledge, Arts & Expression, and Healing. Throughout the weekend, there will be a variety of workshops, yoga, healing and movement classes along with local, wholesome meals prepared in the lodge we’ll be sharing. Learn more and sign up! For any questions, contact risegathering@gmail.com. 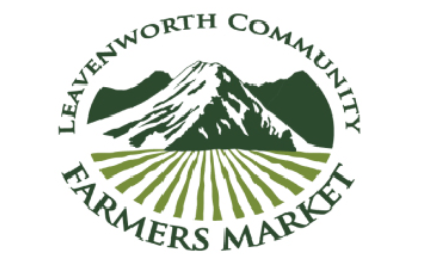 Snowgrass Lodge is a new 2019 sponsor for the Leavenworth Community Farmers Market, bringing you local food, crafts and music every Thursday, June through October. Stop by Lions Club Park on June 6th at 4pm for the kickoff of the season and be a part of the locals' experience. Donations are key to supporting LCFM's multiple initiatives and to serving thousands in the Wenatchee Valley. Join the community effort here. You can also join us for a Benevolent Beer Night of giving at München Haus on May 7th, when 25% of all sales from 5pm to close will be donated to Leavenworth Farmers Market. 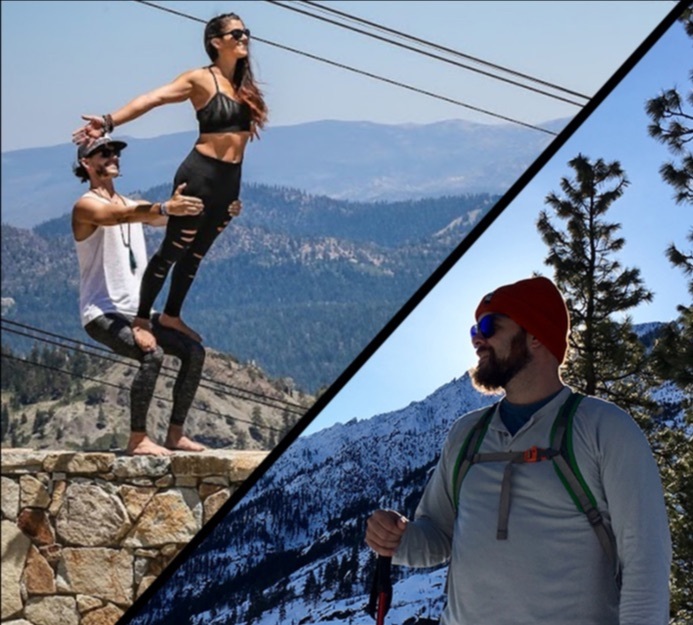 Acro Yoga lovers and outdoor adventurers will enjoy a unique fun-filled weekend retreat with Brian Charlton & Gravity Lift at Snowgrass Lodge. Hike to an alpine lake for a dip, float a majestic river, enjoy 5+ hours of yoga with three experienced leaders, eat deeply nourishing meals together, and soak up the sweet acoustics of the beautiful timber frame Snowgrass Lodge that we'll call home for the weekend. Learn more and sign up! 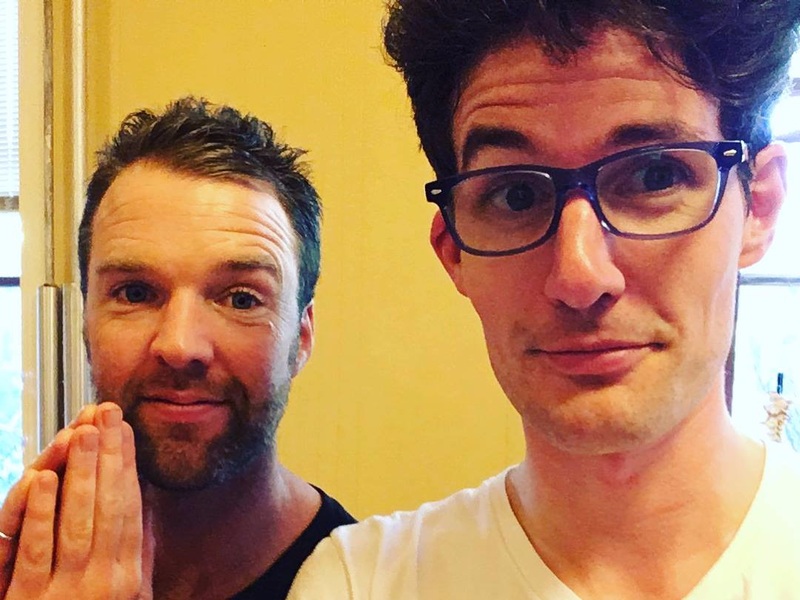 This 4-day training retreat with Liam Bowler and Mike Hamm at Snowgrass Lodge will have body-centered practitioners learn via palpation, movement, meditation and anatomical insight. At its heart is common ground underlying all body-based disciplines. It’s not another technique to add to your bag of tricks; it's an in-depth examination & systems training on the bag itself: how you see, feel and imagine a human body. Learn more and sign up! Anxiety is a crucial roadblock on the path to success, health and happiness. 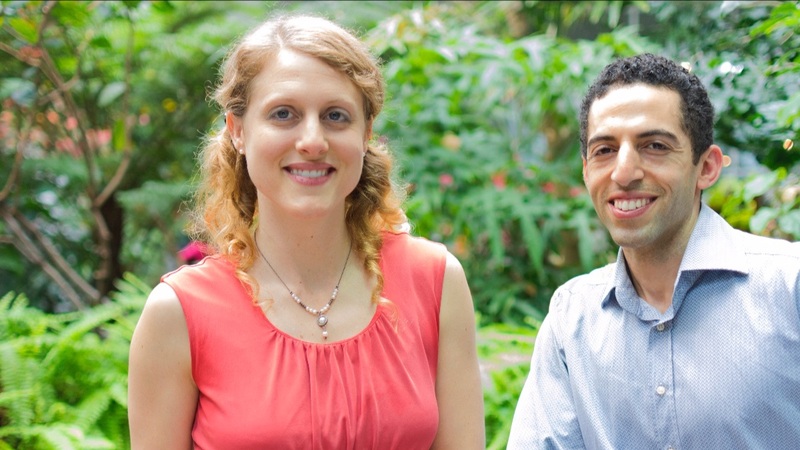 In this workshop, Katie McKenna, LMHC, and Embodiment Coach Titus Kahoutek help participants rewire and transform anxiety on multiple levels (body, mind, spirit) through reflective action, integrated learning and advanced somatic techniques. 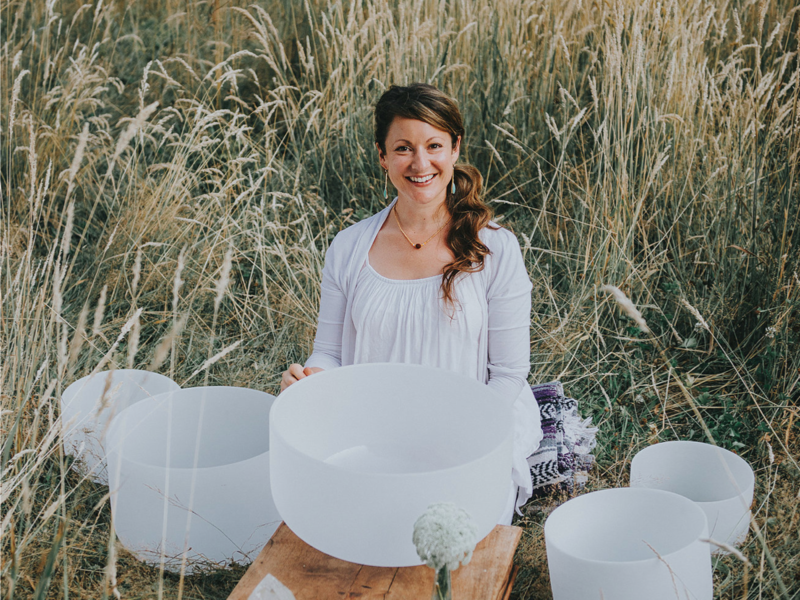 Designed to expand emotional range and improve capacity to handle stress, this workshop includes daily movement classes, 5 active learning sessions, reflective time, and decadent nourishing meals in a luxurious setting. Learn more and sign up! Whether it's your first time here or a return visit, you'll love our mountain-and-river-framed corner of nature. 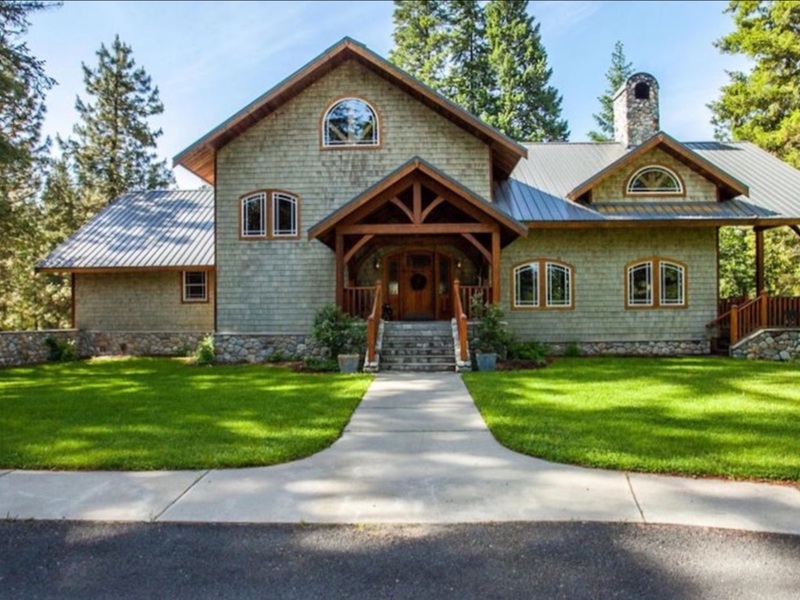 Offering both nightly rentals and a relaxing retreat for small groups, the property is perfectly set up for families and groups to celebrate togetherness, all within reach of Leavenworth’s many attractions. Contact Us about hosting your retreat or, if you're looking for a nightly rental, Book Now. 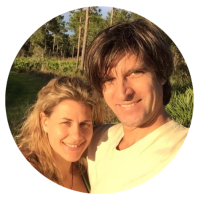 Hailing from Seattle, Hernan and Angela fell in love with the natural beauty and easy pace of Leavenworth many years ago. 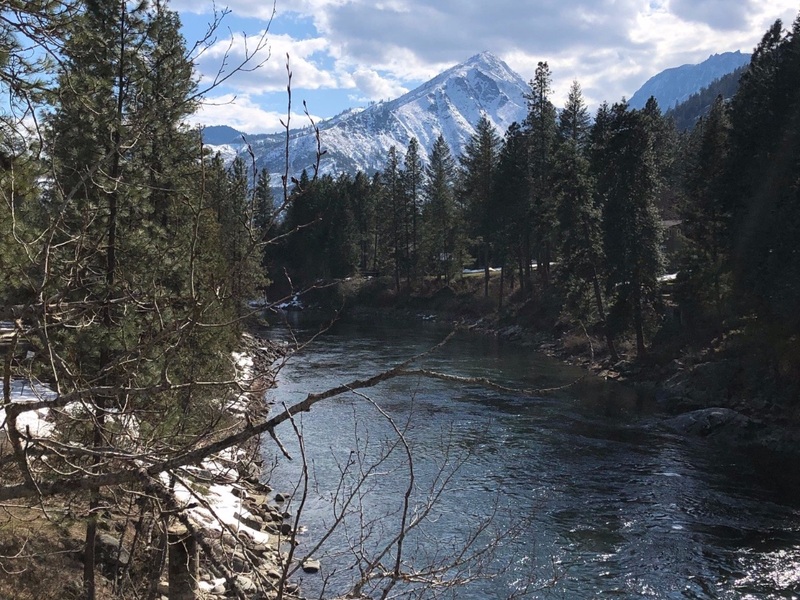 In 2017 they bought Snowgrass Lodge to fulfill their dream of creating a mountain sanctuary for people to enjoy and connect, surrounded by nature yet within reach of Leavenworth’s many attractions. Copyright © 2019 Snowgrass Lodge, All rights reserved. You are receiving this email because you opted in at our website or stayed at Snowgrass in the past.